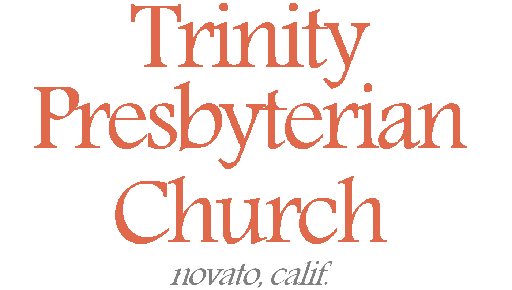 Adult Sunday School class led by Mr. Mike Awtry at Trinity Presbyterian Church (OPC) on 12/6/2015 in Novato, CA. This week we continued a series on the book Essential Truths of the Christian Faith by R.C. Sproul of Ligonier Ministries, covering chapters 101-101 on heaven and hell. Due to technical difficulties, no audio recording is available.